Farm fresh eggs are amazing. Unless you want a hard boiled egg. Then they are a pain because they are impossible to peel.”- DoGood Farm Facebook, 2/2/18. 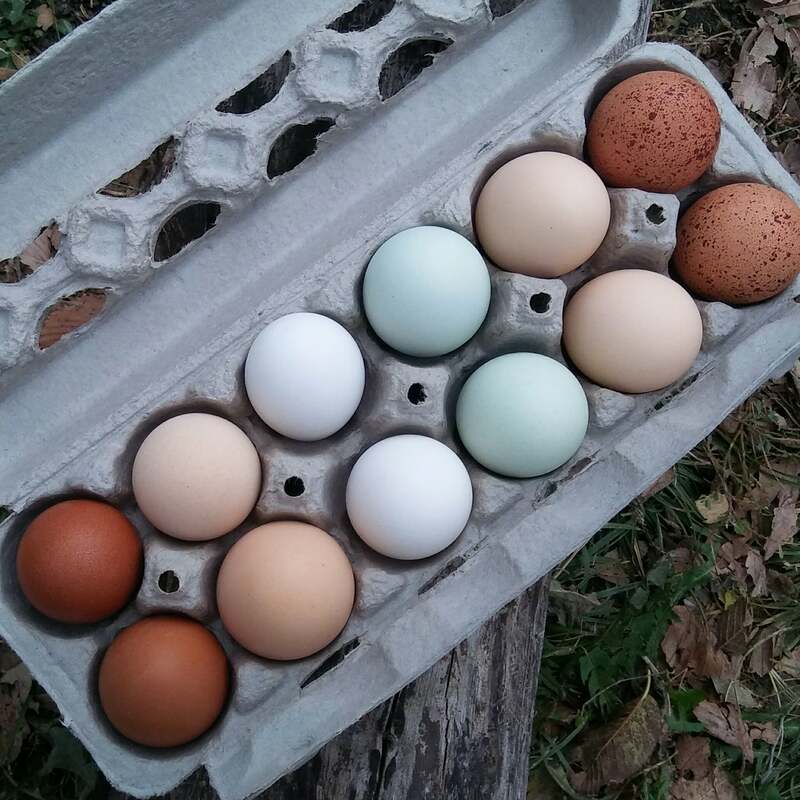 The DoGood Farm Family tried out several different methods of hard boiling eggs one weekend to bring you the best way to take advantage of farmers’ market eggs without the hassle of difficult peeling! Place room temperature eggs in a steaming basket over a pot of cold water. Set pot on burner and turn to high. Place lid on pot. Once the water comes to a rolling boil set your timer for 22 minutes. When you only have a few minutes left on your timer, prepare an ice bath for your eggs. Once the timer goes off, remove eggs from steamer basket and submerge in ice water. If all of the ice melts, replace with more ice. Keep eggs in ice water for 5 minutes (or more). To peel eggs, gently crack shell all over egg and then peel shell under a gently running cool water.